Our courteous staff has offered outstanding plumbing services in the greater Homer Glen area for many years by focusing on our top priority of exceeding expectations and extending affordable, high-quality, and professional services. Rite Plumbing Inc. is a full-service plumbing company that is equipped to perform timely, high-quality services for your residential and commercial general repair needs. Our competitive rates and quick response times allow us to assist you with an extensive variety of services. We guarantee our work, including labor, and products. 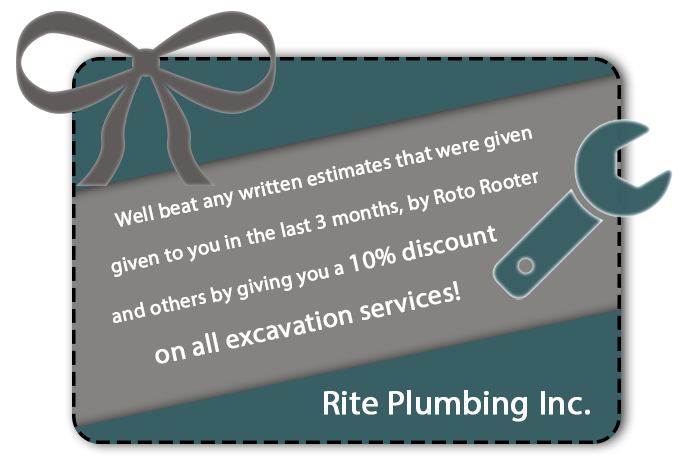 At Rite Plumbing Inc., we treat you with the respect you deserve and provide the greatest attention to detail when we work on your property. We keep you informed throughout the entire process, and openly answer your questions and discuss all options and prices before starting the project. Our skilled technicians and innovative solutions have made us the leader in the Homer Glen area in professional craftsmanship and service. 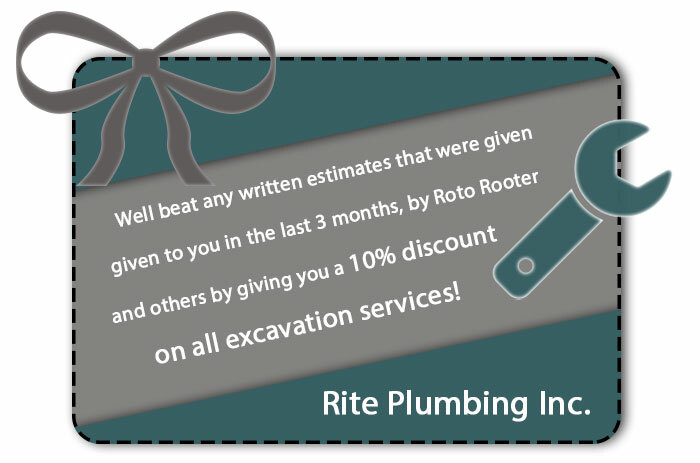 For more information about Rite Plumbing Inc. and the plumbing services we provide, contact us today at (708) 785-2303 for a quote. We are happy to answer your questions and provide more details. You can also contact us online.